Transforming education to transform lives – that’s what we’re all about. Our Partners are vital in taking our students to the next stage in that transformation. We know that no one understands them better than you do, and we want to support you and enable you to succeed. By partnering with us, you’re giving your students the opportunity to enrich both their lives and their careers through international experiences at one of our outstanding schools. We are deeply committed to our Partners, and have all the necessary tools to help grow your skills. With our high student satisfaction rate, exclusive training, and tailored support, your success is our success. Our courses are recognized for their high academic standards and taught by experienced and passionate teachers, ensuring your students gain the English skills they need. 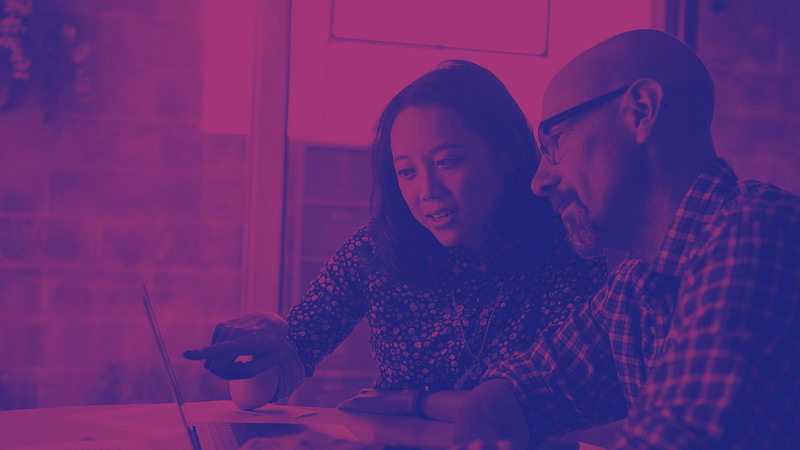 With Partner Academy, our one-stop shop for all your training needs, you’ll have access to online training and webinars that keep you up to date with our products and make the sales process easy and rewarding. 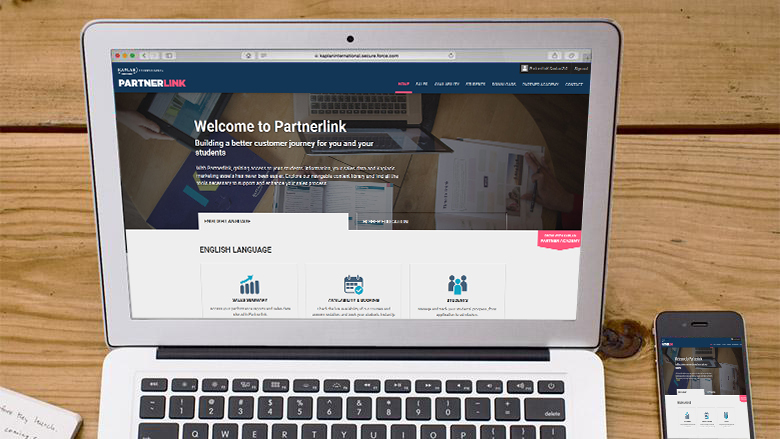 Gain access to your students’ information, sales data, and marketing assets with Partnerlink, our Partner Portal, and follow your students’ journeys from admission to attendance. We have 40+ schools in enviable locations – from the heart of London Leicester Square to the beaches of Australia and the 63rd floor of the Empire State Building. With our wide range of courses, we're sure to have the perfect program for your students’ specific needs. 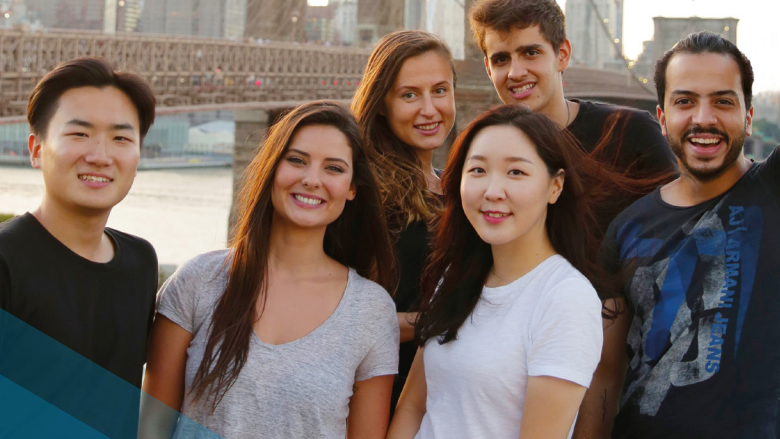 No matter what your group is interested in studying, we can create any type of customized English program with tailored classes and social programs. We’ll support you with everything from arrival to departure. 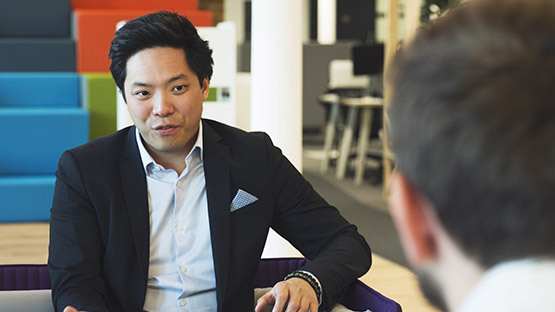 We recognize the pivotal role our Partners play in offering advice to students, and our Kaplan Representatives are here to ensure continued support for any queries you might have. 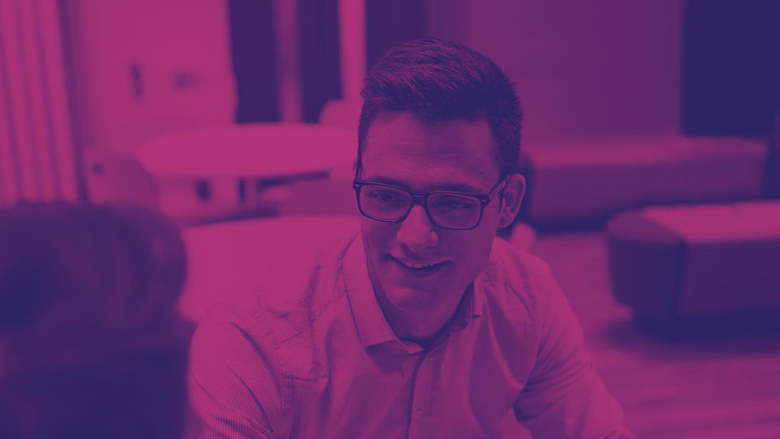 Kaplan International operates the largest network of schools in the English speaking world and offers a choice of programs for Adults, Young Learners, and groups. Download our brochures to see all of our destinations and courses at a glance.